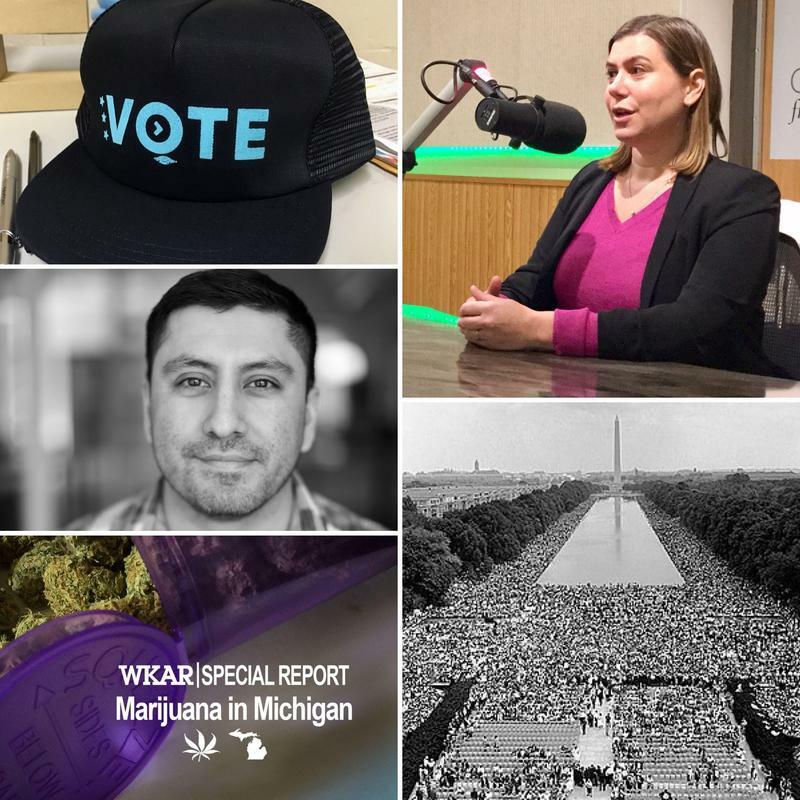 This week's edition includes 8th Congressional district candidate Elissa Slotkin (D), young voter turnout, the proposition to legalize recreational marijuana in Michigan, dropping civil rights moments from textbooks, interview Lansing native filmmaker Rudy Valdez & learn more about Latinx/Hispanic leadership in Michigan. 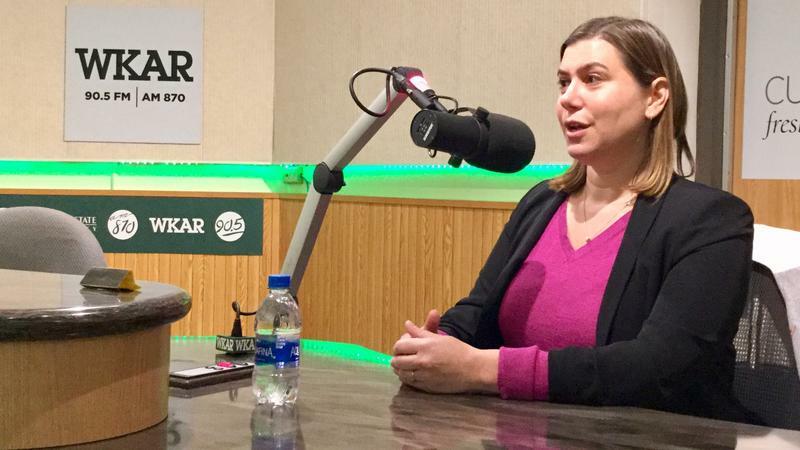 Elissa Slotkin, the Democratic candidate for Michigan's 8th congressional district addressed campaign finance, clean water, her disapproval of President Trump's relationship with the intelligence community, the hearings for Supreme Court justice Brett Kavanaugh and more at WKAR studios. An interview invitation has been extended to the Republican incumbent Mike Bishop but he not yet accepted it. WKAR's Reginald Hardwick speaks with Michigan 4th congressional district candidate Elissa Slotkin (D) about her challenge to GOP incumbent Mike Bishop. Backers of broad marijuana legalization are looking to break through a geographic barrier in November and get their first foothold in the Midwest. 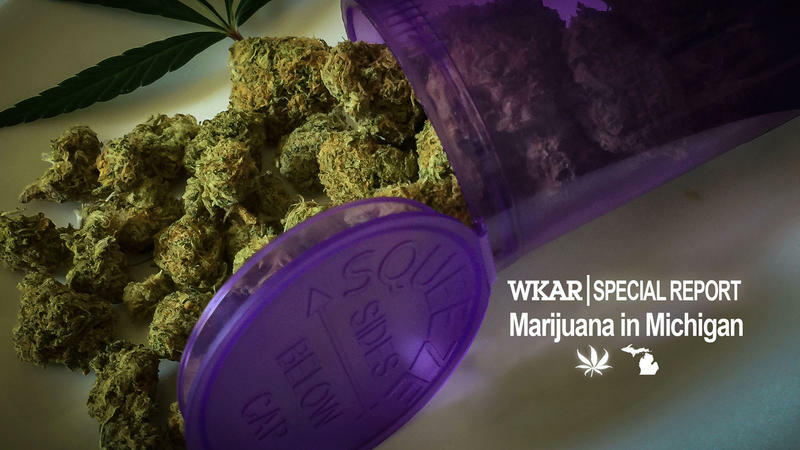 Michigan and North Dakota, where voters previously authorized medical marijuana, will decide if the drug should be legal for any adult 21 and older. 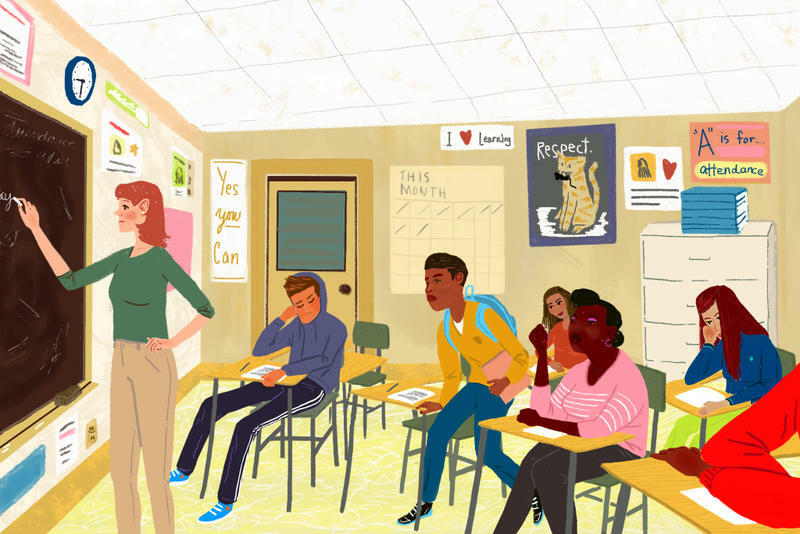 With Tuesday, October 9, the deadline for registering to vote in the November election, we examined efforts to get more young adults to register and vote. 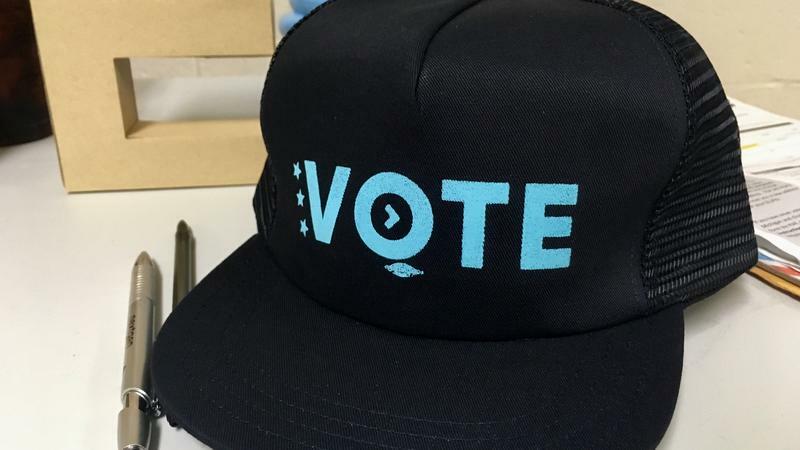 WKAR's Reginald Hardwick reports on whether young voters will show up this November. 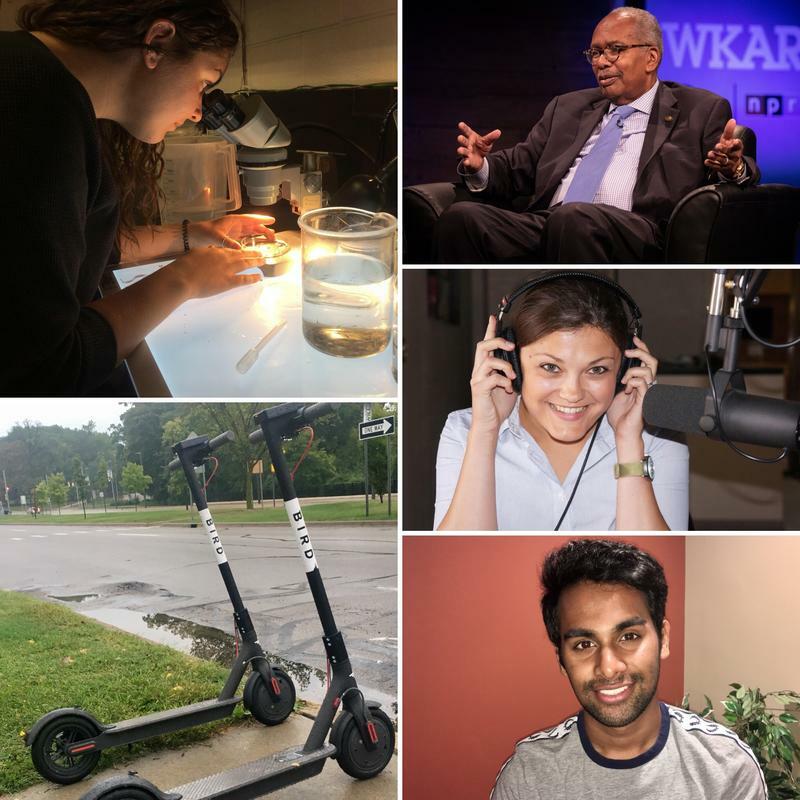 On this edition of Current State: New pipeline protection plans; Bird Scooters land on sidewalks & impound lots; MSU students rally for Indonesia; Little Rock Nine member Ernest Green; Studying political polarization 1973-now; Plastics in our Great Lakes; dental health and a Jackson teacher's "Random Act of Kindness." 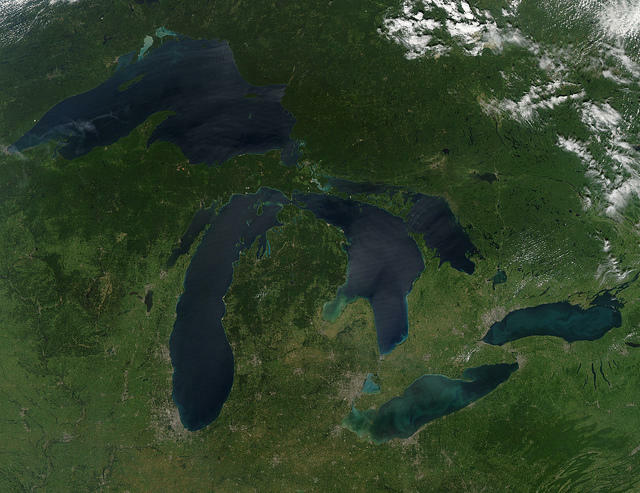 Capital Correspondent Cheyna Roth fills us in on the new plan for the Line 5 pipeline under the Straits of Mackinac, gives an update on the PFAS water problem and says to not believe everything you see in political ads on TV.